But just like answering machines and voicemail in their day, texting can be way to avoid conversation. Leave a quick message, and you won’t have to talk to the person on the other end. You don’t have to deal with the messy non-verbal cues that might lead you to feel cut off, criticized, or ignored. Texting is sometimes a way to check out of intimacy. And obsessive texting, just as in obsessively checking email or social media, can be a way to avoid the person you’re actually with. When not used to avoid, texting can be a means of checking up on and controlling your partner. 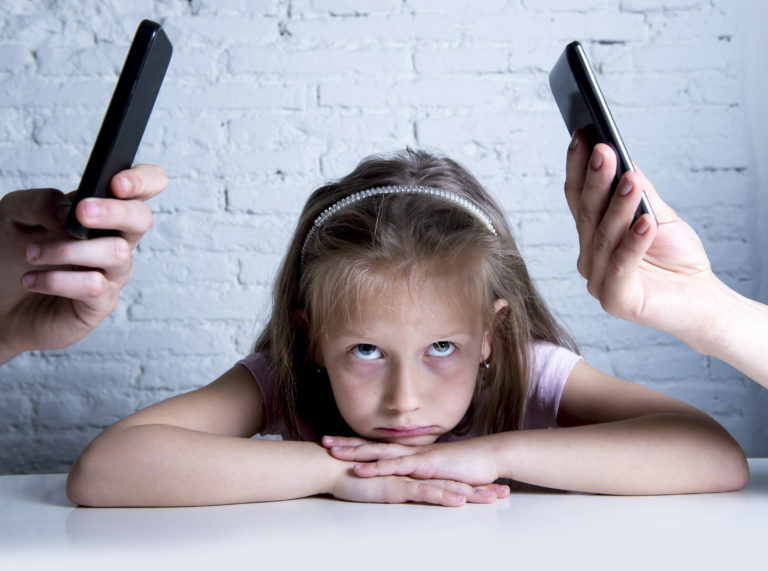 The Wall Street Journal article “I’m OK, You’re Needy” (Elizabeth Bernstein, July 15, 2013) looks at how neediness can show itself in the form of constant texting. (Ironically, younger people—those most likely to text—may not recognize the title of the article as a takeoff from I’m OK, You’re OK, a popular self-help psychology book by Thomas A. Harris, MD .) When one partner feels worried about where their spouse is, who they are with, and what they are doing, they may text as a way to check up on them. When they don’t get a response, they will text again and again. This only serves to irritate their partner. In my work as a couples counselor, I often see clients use texting not for better communication but as a replacement for conversation or a way to check up on partners. That’s not healthy. Here are a few ways that texting can be inappropriate in your relationship. 1. Having a dialogue that goes back and forth in paragraph form. 2. Texting angrily to tell your partner off so you don’t have to engage in a face-to-face discussion. 3. Venting, swearing and cussing to avoid taking responsibility for holding up your end of a two-way talk. 4. Texting to avoid hearing something you don’t want to hear. You can always feel in the right if you avoid a real dialogue. 5. Texting to check up on your partner. Where are they and why haven’t they called or responded to your text? 6. Needing to feel constantly connected so you don’t have to feel alone. The happiest relationships have a good balance of talking with each other about the day’s events or stresses—and time to be with each other and not having to talk. If you are texting your partner multiple times in a day, and repeating the same comments or questions, then take time to reflect on why you feel the need to keep the texts coming. Are you lonely, insecure, worried about what your partner is doing? Are they faithful? Do they love you? Are they having fun with someone else? Just taking a few moments to ask yourself these questions may serve to inhibit your reflex urge to send a text. Then, notice how you feel. Are you feeling emotionally and physically stressed? If so, take some time to calm yourself. Make a note to yourself to ask your question or make your comment at the next opportunity to have a real conversation. Make time to talk on the phone—or (gasp) talk in person.